2. 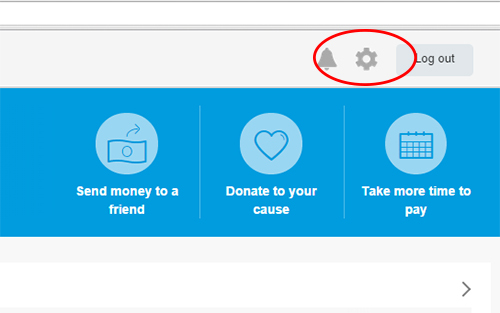 Click the gear icon in the top right corner of the page. 3. 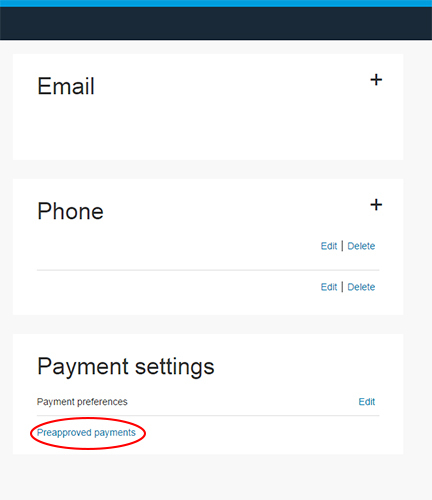 In the "Payment Settings" section, click the "Preapproved Payments" link. 4. Click "Cancel" or "Cancel automatic billing" and follow the instructions. If you neglect to cancel your PayPal subscription, PayPal will continue to send us automatic payments on your behalf.